OKLAHOMA CITY (AP) – An Oklahoma doctor has turned himself in after being charged with murder following an alcohol-related collision in which a 31-year-old motorcyclist was killed. Oklahoma County court records indicate Dr. Bryan Perry, a 47-year-old cardiologist, surrendered to authorities on Wednesday. Prosecutors filed second-degree murder, aggravated driving under the influence, and other charges against Perry on Tuesday. 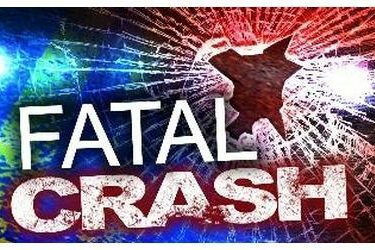 Authorities say the collision occurred October 12th on Interstate 35 when a vehicle driven by Perry allegedly struck the rear of a motorcycle, and killed 31-year-old driver Nicholas Rappa. The Oklahoma Highway Patrol says Perry didn’t stop after he struck the motorcycle but kept driving until he ran off the side of the road and hit a light pole.